The Greek goddess Artemis and her Roman equivalent Diana constitute a multifaceted divinity. In Greek mythology she is the twin sister of Apollo and the virgin goddess who lives in the hills and the forests. She is potnia theron, the mistress of the animals, but she is also the goddess of child birth and fertility. 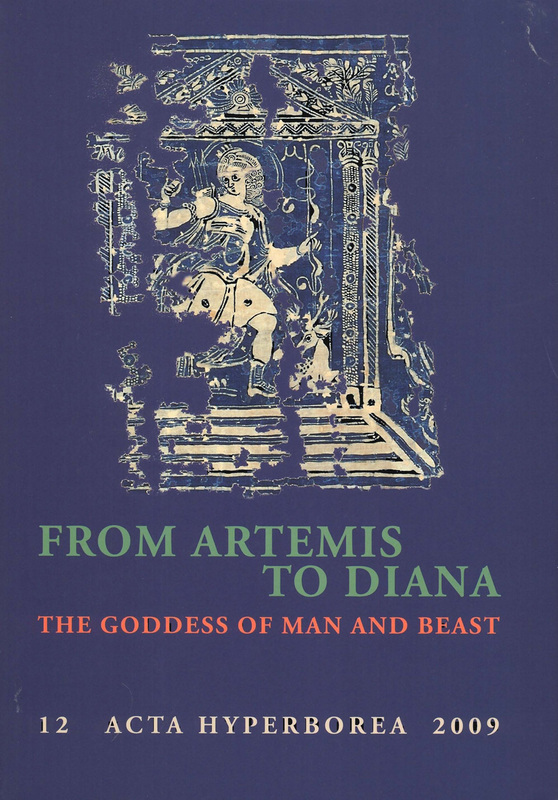 This volume contains a wide range of approaches to Artemis written by classical archaeologists, philologists and historians. Chronologically the topics range from the first mentioning of the goddess in the pre-historic sources, Homer and the Greek tragedies to Late Antiquity and the post-antique perception of the goddess. Several of the articles concentrate on regional aspects; others treat the iconography of the goddess as well as the role of her cult and the rituals in the sanctuaries both in the East and the West. Collectively, the contributions offer one of the most comprehensive studies to date of the goddess. The Sanctuary of Artemis Brauronia. Can Architecture and Iconography Help to Locate the Settings of the Rituals? Artemis Ortheia—a Goddess of Nature or a Goddess of Culture? Bears and Bees in Themiscyra: A Sanctuary for Artemis in the Land of the Amazons?